Taking the show to Edinburgh is very exciting and terrifying. Why terrifying? For instance, do people know enough about magic? I’d wager not and it’s not their fault. 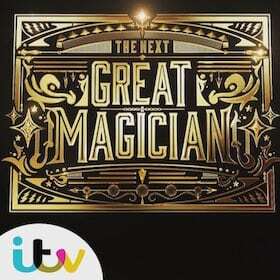 It’s just that most people don’t see enough magic, so when they do they are a bit unsure as to what to judge it on. If a trick fools them, often that they think that is enough. People sometimes tell me about a fellow wizard I know to be terrible and say they are amazing because they couldn’t see how he did it. I’d say it isn’t enough. That’s like a song being perfectly sung but with no heart, or a joke been told word for word by a comic with no personality or timing. They will both deliver what they promised to some degree – but ultimately they leave you feeling a bit empty. Magic is more than just fooling someone. You have to enjoy the ride. 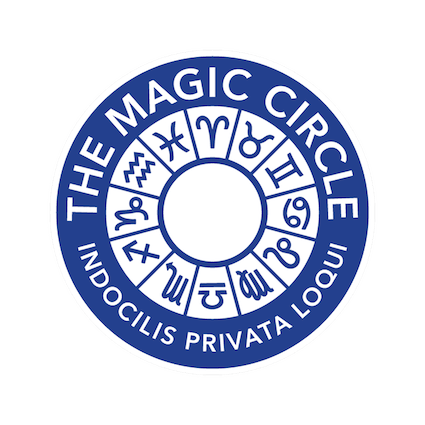 I would say I know how most magic tricks are done nowadays yet I still love watching good magic performed by great performers. I love the feeling you get when they have a new angle on something, or make you laugh and then pow! The prestige. It’s a feeling you can’t just get with a joke on it’s own. 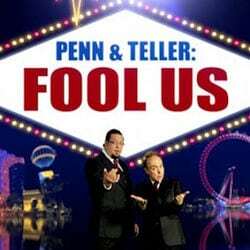 The reason Penn & Teller are the best in the world isn’t because their tricks are the best, but the thoughts and personalities and the routines they have worked on to make them interesting. I hope people see what I do as more than just tricks. And if not, I have failed. On the plus side, I will hopefully at least fooled them.